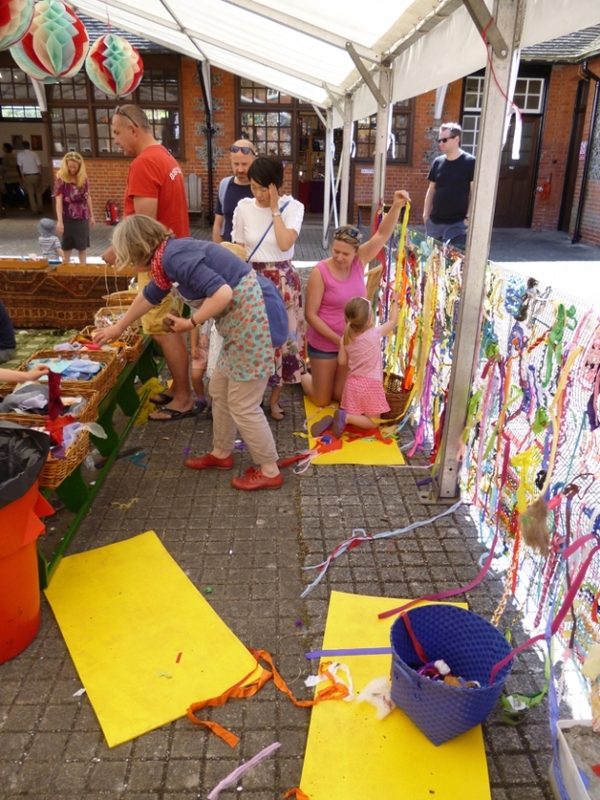 Kathryn Holt has been bringing colourful, playful and creative children’s activities to Childwickbury Art Fair for many years. From enormous clay sculptures to giant rainbow weaving; from wooden spoon puppets dressed in colourful textile fragments to giant embroidery frames; from the magic of feltmaking to the simple joy of playing with sand and stones – each year Kathryn fills the stable yard with exciting materials and invites young and old to play and create together. 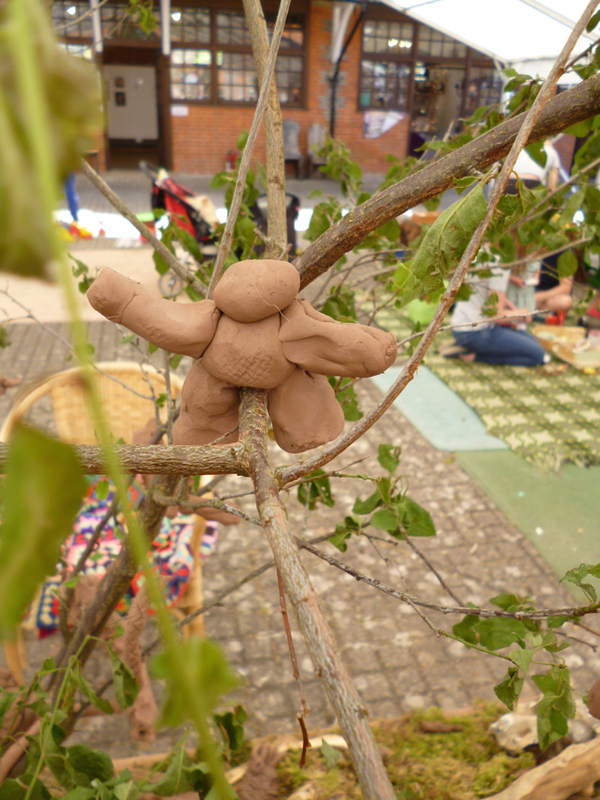 When not at Childwickbury Kathryn works extensively with Schools, Children’s centres, Nurseries and local authorities facilitating creative projects and storytelling. 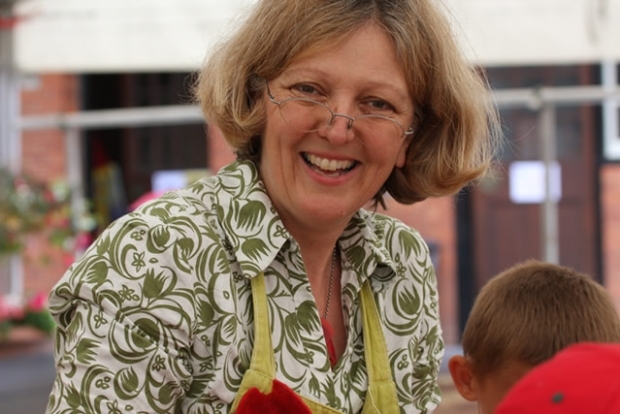 “Story Tent” is Kathryn’s storytelling business which operates from Trestle Arts Base St Albans.